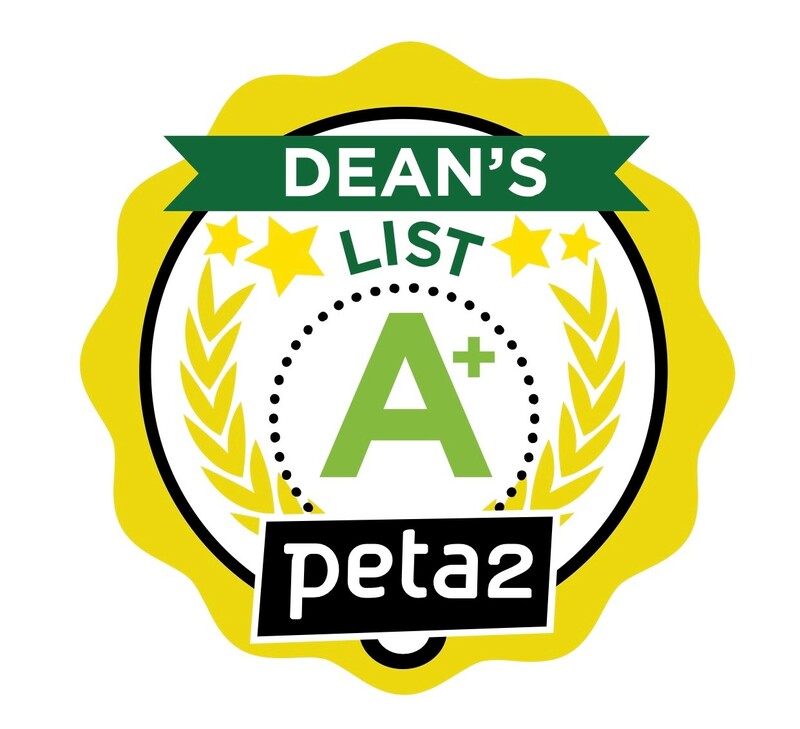 Sodexo at the University of Hawaiʻi at Mānoa received an A+ Vegan Report Card for initiatives including promoting and labeling vegan options, participating in meatless Mondays and offering nondairy milk, mayo/egg replacements and at least one vegan entrée at every meal in addition to offering an all-vegan station. Mānoa Dining Services offers over 120 vegan and vegetarian options as part of the company’s larger commitment to better serve vegans, vegetarians and flexitarians. By offering plant-based options, Sodexo is better able to meet consumer demands and help to lessen the company’s environmental impact as part of Sodexo’s Better Tomorrow 2025 roadmap, developed to improve Quality of Life for individuals and the planet. For more information on Peta2’s Vegan Report Card mythology visit here.